The last 5 years has seen the blended finance market double in size, driven largely by investment in clean energy. The market could double again in the next 3-4 years as providers of concessional and other forms of development capital earmark more money to be used for blending, and as private investors look to take advantage of this risk cushion. To make this happen, we need to see a dramatic scale-up in the size of blended finance vehicles, moving from many fragmented $100 million funds, to a growing number of vehicles, each with $1-10 billion of capital. In parallel, the market will still require innovative, more bespoke funds to ensure small- scale and higher-risk, frontier projects are served. 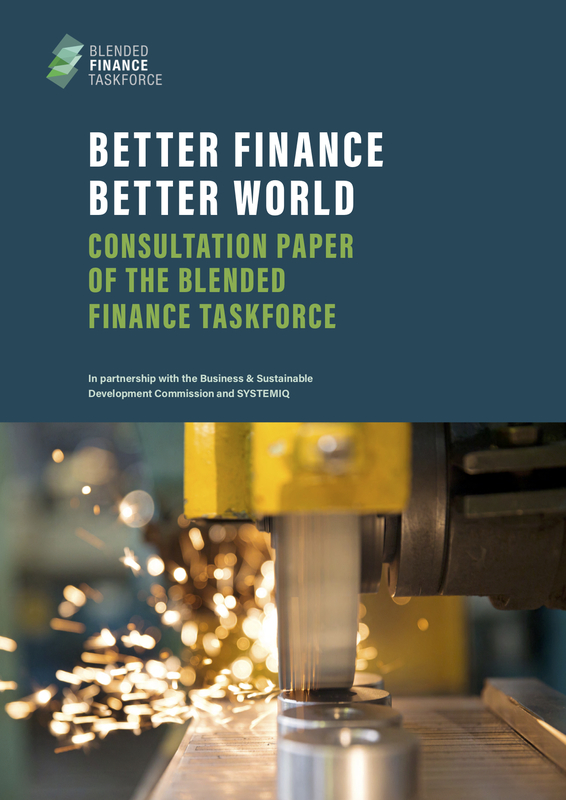 Scaling up blended finance could be the game-changer which makes it possible to capture this prize. The Taskforce calls for leadership across the entire investment system in order to make this happen including: (i) the providers of capital (including institutional investors, foundations and developed countries), (ii) intermediaries who blend capital (both public and private); and (iii) developing countries.